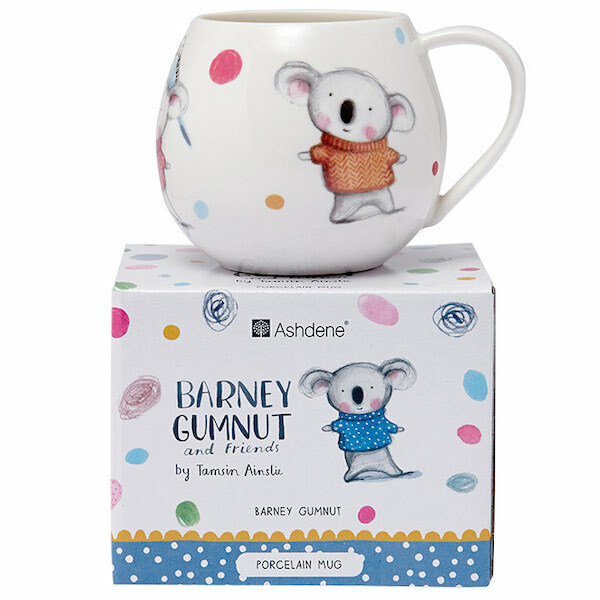 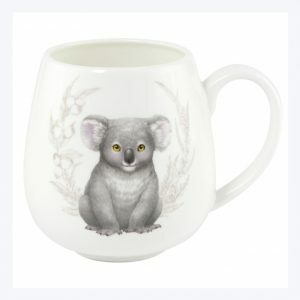 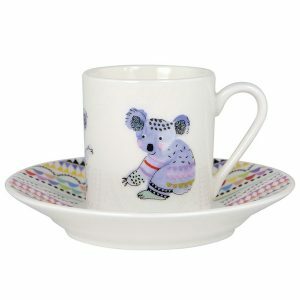 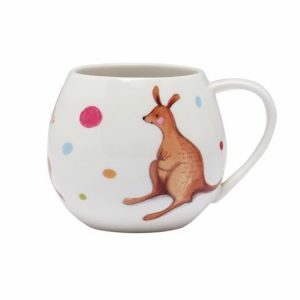 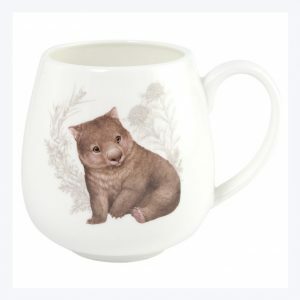 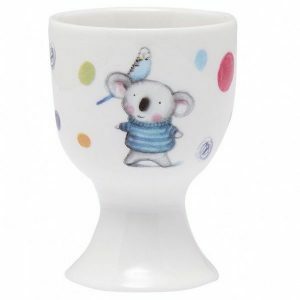 Your kids will enjoy having their drinks from this gorgeous Ashdene Barney Gumnut and Friends Koala Mug. 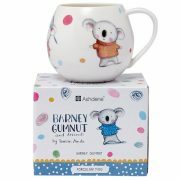 Made with a large handle, the hug mug allows kids to hold onto the cups in the palm of their hands. 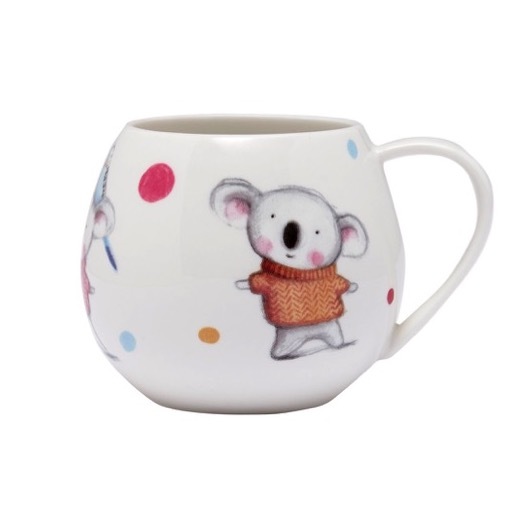 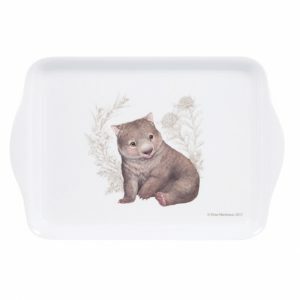 This cute mug features a baby koala in a brown sweater surrounded by coloured dots, ideal for both boys and girls.